The Chicago Architecture Center (formerly the Chicago Architecture Foundation) inspires people to discover why design matters. Since 1966, we have been the leading organization devoted to celebrating and promoting Chicago as a center of architectural innovation. 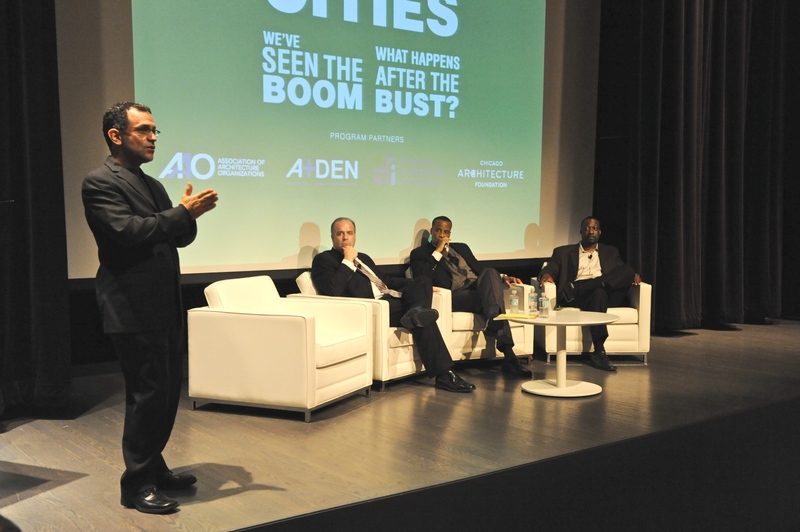 As Chicago’s forum for the exchange of ideas on urban design, CAC inspires people to participate in the building of vibrant communities and to demand the highest standard in urban design. CAC awakens young people to achieve their potential through the discovery of architecture, engineering and design. 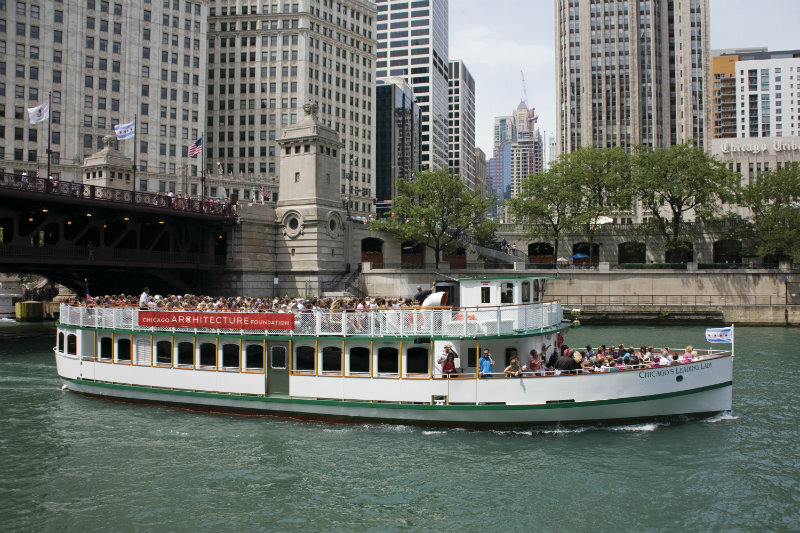 In 1993, the Chicago Architecture Coundation began giving the Architecture River Cruise aboard Chicago's First Lady. Still running today, the river cruise is the #1 Architecture tour in Chicago. 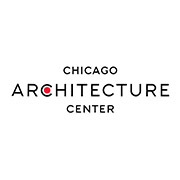 Today, the Chicago Architecture Center is a leading organization in architecture and design and is considered a model for similar institutions around the world. CAC's continued growth and success as one of Chicago's top ten cultural destinations is thanks in large part to institutional funders. 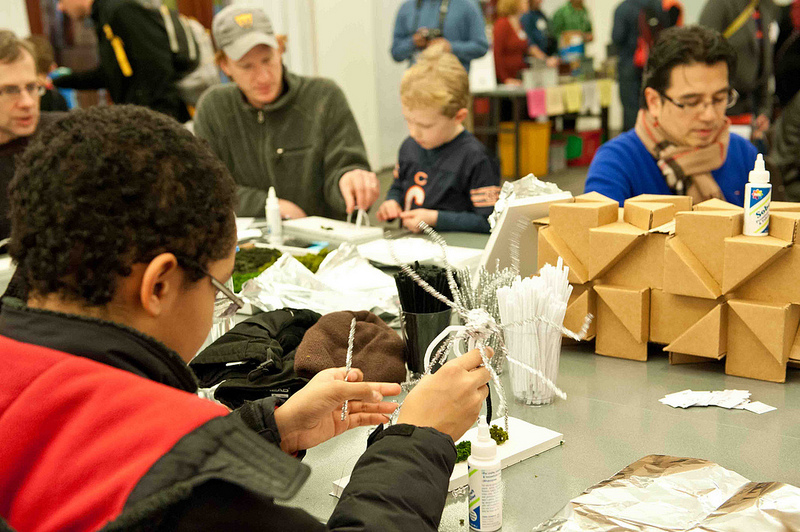 Mission Statement: The Chicago Architecture Center inspires people to discover why design matters. Vision Statement: CAC is the leading organization devoted to celebrating and promoting Chicago as a center of architectural innovation. As Chicago’s forum for the exchange of ideas on urban design, CAC inspires people to participate in the building of vibrant communities and to demand the highest standard in urban design. 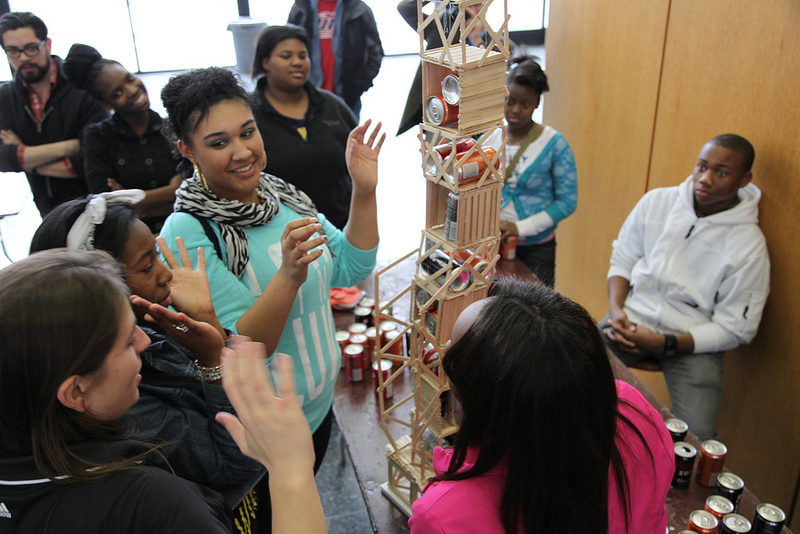 CAC awakens young people to achieve their potential through the discovery of architecture, engineering and design.